These best-selling books, for young independent readers, relate to the antics of boys being boys! And the result is hilarious. Written by popular authors Felice Arena and Phil Kettle there are 32 titles in the series that all kids will want to read. 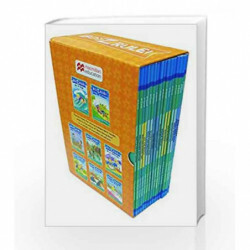 The books are written as two boys interacting making them ideal for shared reading. 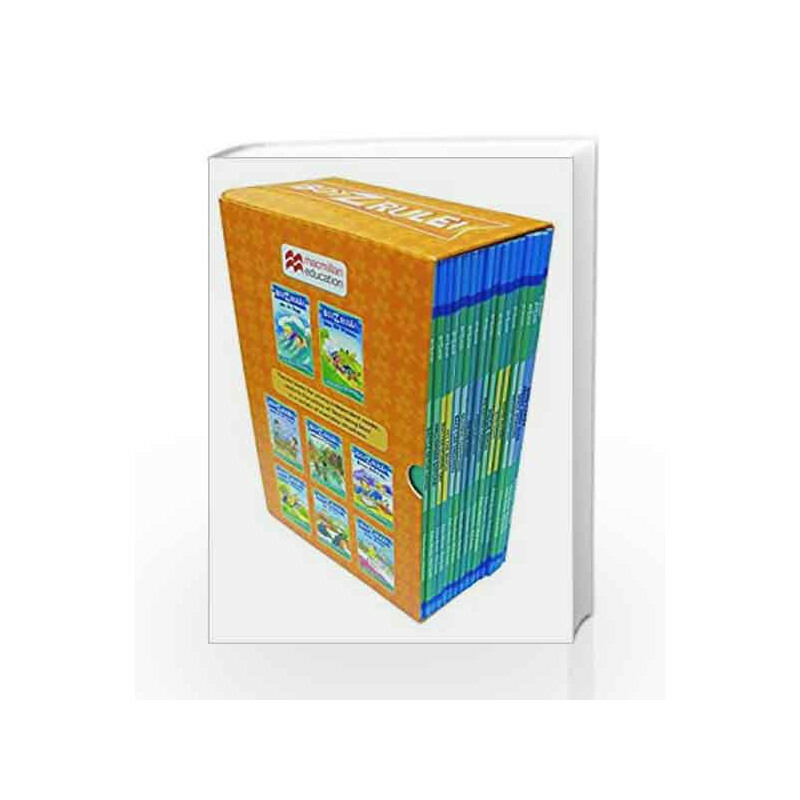 Boyz Rule: Box Set (Orange) (set of 16 book only) Book is not for reading online or for free download in PDF or eBook format. Table of Contents,Index,Syllabus,summary and image of Boyz Rule: Box Set (Orange) (set of 16 book only) book may be of a different edition or of the same title.